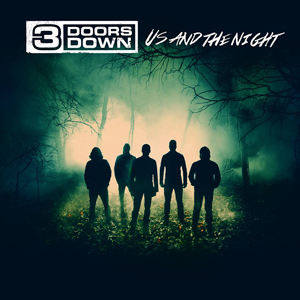 ‘Us And The Night’ is the sixth full-length album for 3 Doors Down, and the Mississippi rockers don’t disappoint! The multi-platinum quintet are known for their alternative rock and post-grunge sound that keep their fans coming back for more. Upon release, Us And The Night immediately soared to #1 on both the iTunes overall album and rock album charts.